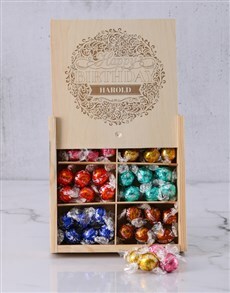 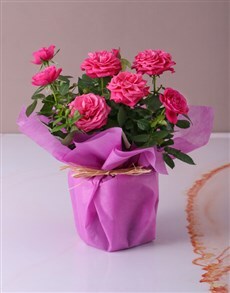 The rose is a classic gift to express love, sympathy or sorrow. 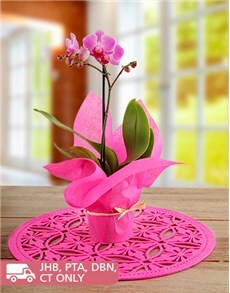 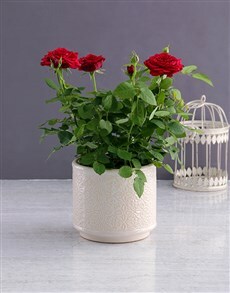 The rose is an intricate twist of vibrant petals with an enchanting beauty. 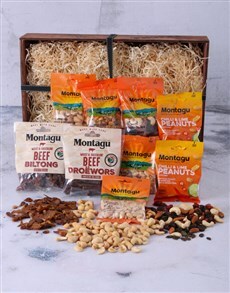 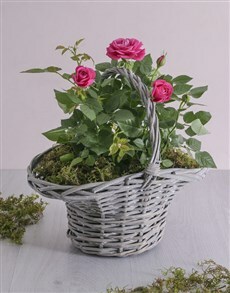 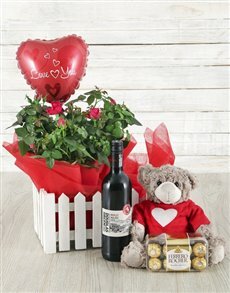 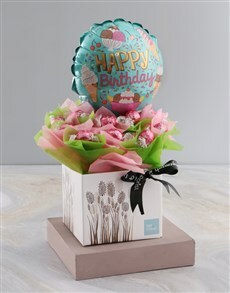 It has been a traditional gift for centuries and NetFlorist presents them in many unique and beautiful ways. 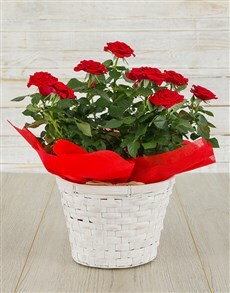 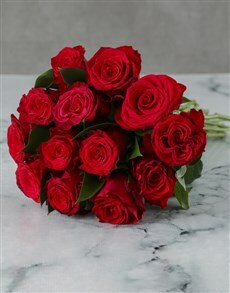 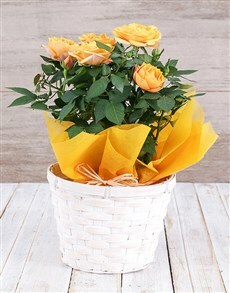 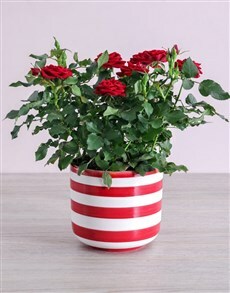 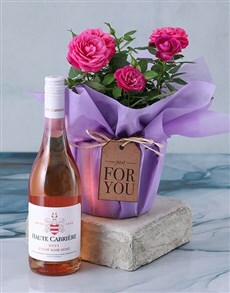 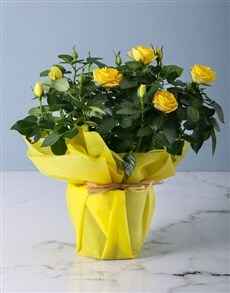 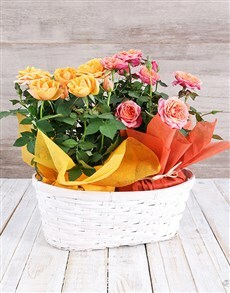 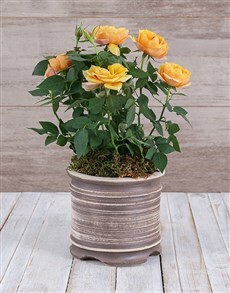 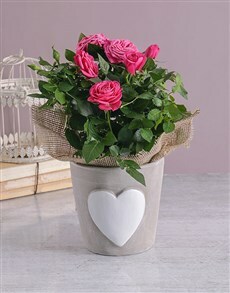 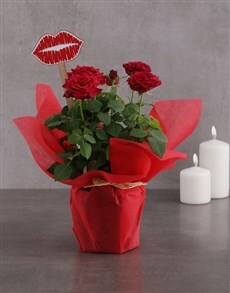 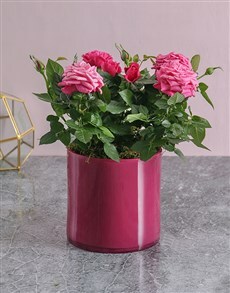 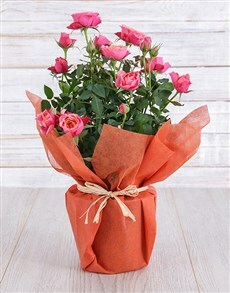 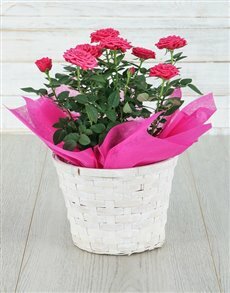 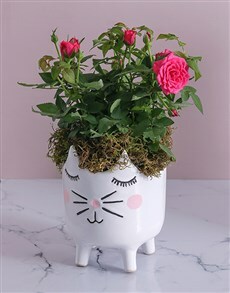 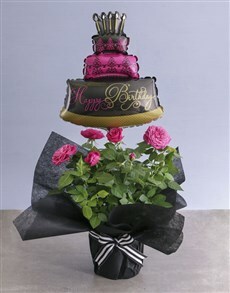 We have a selection of pink roses, red roses, yellow roses and many more. 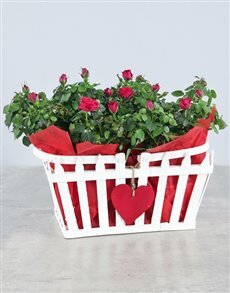 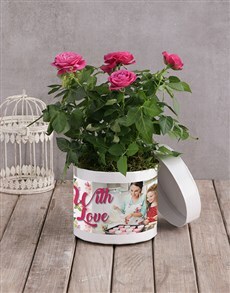 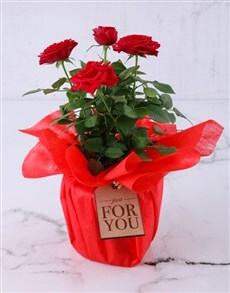 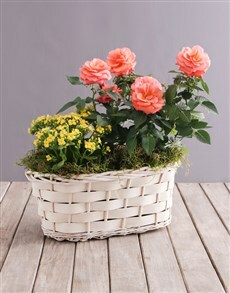 Whether in assorted flower vases, flower boxes, in flower baskets or wrapped in tissue paper, roses make a lovely gift for all occasions. 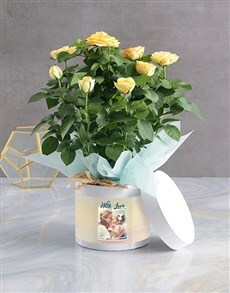 Purchase from NetFlorist and receive sameday delivery in various areas around Cape Town including Higgovale, High Cape, Highlands Est, Victoria Junction, the Waterfront and many more!